Safety shoes are the most significant consideration at a construction site. Here, the work boots are of great concern. No one likes to get hurt or work in uncomfortable and bad quality shoes. Safety shoes aim to keep the workers safe from any harm or injury at the common workplaces. These boots guard against any slip or fall accidents, electrical malfunction, any burns, and a foot or leg fracture. Choose good quality boots intelligently so that they will last a long time. A good quality construction shoe is both safe and comfortable and can make your work life problem free. 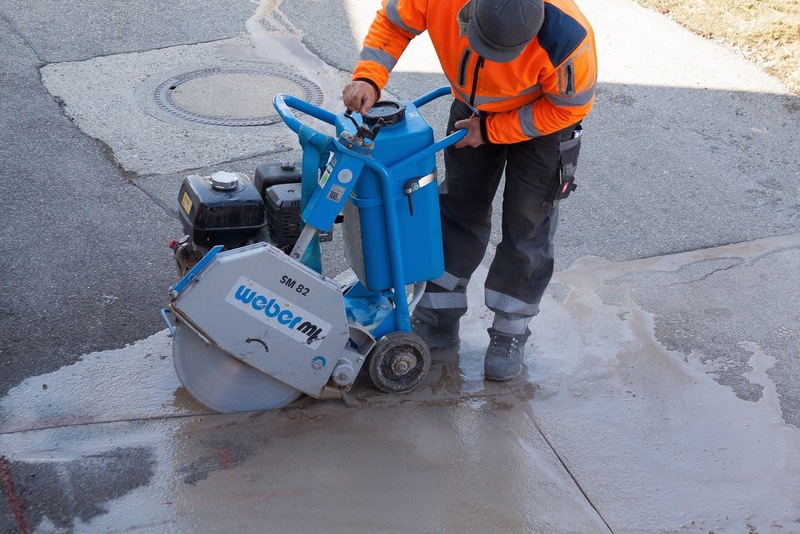 You will work without worries about any possible accidents. In this case, the price should not be the issue as these Boots last much longer, and you do your job with complete satisfaction. Waterproof shoes are for those people whose work conditions can be wet or rainy. Generally, these shoes will not absorb water despite the situation. Waterproof footwear is typically made of rubber or impermeable plastic that you would feel comfortable walking into a wet place. Waterproof boots may also be made from leather and nylon mesh, and then the waterproofing sprayed on them and will have to be repeated in the future. These shoes are aimed to protect your toes and upper foot from injury by falling objects, and soles are designed to protect against puncture. Steel toe boots are one of most liked boots for construction workers, and police officers. These shoes protect the wearer from fire hazards and are used by firefighters. This type of shoe should be wear in the presence of flammable or explosive materials or when handling sensitive equipment that can catch fire easily. Insulated shoes have warmer materials that keep the shoes warmer and prevent frostbite in colder working conditions. These shoes are designed with specialized soles that are slip resistant and give you a better grip when working on slippery surfaces. These shoes are the best in the foodservice industry, factories, and ships, where floors are more slippery. They are designed to guard your toes with meeting the industry standards. These types of shoes are made up of compound materials like plastic, Kevlar, carbon fiber et cetera and are quickly becoming the industry norm. 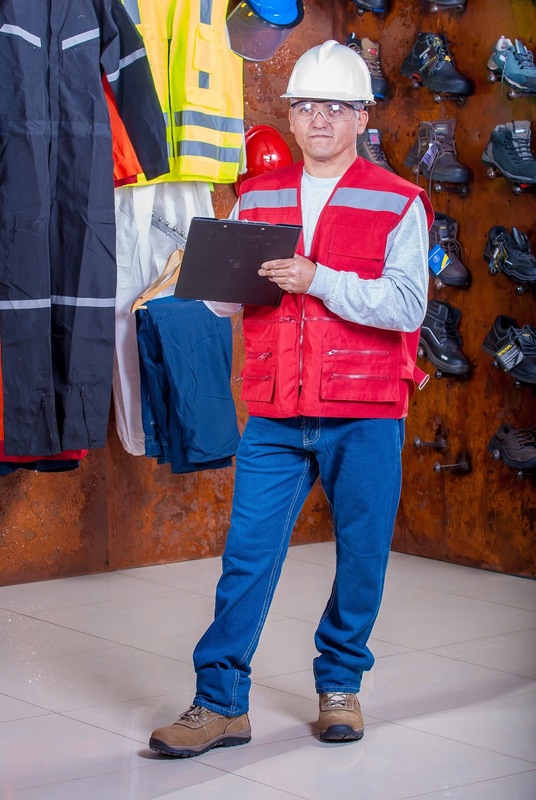 You need to make a rough calculation on spending for a good pair of safety shoes. Make a budget that you can spend on and stick with it. Make sure you purchase from reputable work shoe companies. Don’t buy shoes with all the available protections as you only need those shoes which are suitable for your working environment. The best work shoes come in many styles, choose the shoes as per your requirement and safety standards. These shoes are intended to protect and comfort your foot while working, so you can buy a stylish shoe but don’t compromise with the safety concerns. The value of safety shoe is to protect your feet at the workplace. You have to wear these shoes where there is real risk of injury. If your employer provides shoes, check the shoe standards to make sure they cover all the safety features you required. Always buy a new pair of shoe whenever you notice they are not wearable anymore.